On December 14th, 2012 at 9:30 am, a heavily armed man dressed in black infiltrated Sandy Hook Elementary School and without a word opened fire.Teachers locked their doors. Children were ordered to hide in corners, closets, and cupboards. A quick-thinking library clerk locked and barricaded 18 children in a storage room giving them crayons and paper to occupy their minds. A kindergarten teacher covered the windows and locked the doors to her classroom, and an effort to keep her students calm, she read them a story. The principal, the school psychologist and four teachers lost their lives trying to protect those of their young students. Despite their best efforts, twenty 6 and 7 year old children lost their lives. The 400 that survived, aged 5-10 years old, are scarred with the memory of a nightmare and left brokenhearted to mourn their siblings, cousins, and friends. Although the shooting lasted only a few minutes, it’s effect will last a lifetime. Children were led hand in hand, eyes closed, as they made their way through the aftermath of terror. Frantic parents met the children at a nearby Firehall. The pain of looking for their child or children in the middle of such a tragedy would surely have been unimaginable. As would have been the grief of the parents who were forced to identify their children from photographs taken at the scene. Obama echoed the voice of every parent when he said “we will hug our children a little tighter”. Unfortunately for some, this simple act could not be carried out that night. On December 14th 2012, flags flew at half-staff and candlelight vigils were held nationwide. Newtown’s St. Rose of Lima Roman Catholic Church was filled to capacity with mourners and people trying to make sense of a gross injustice, people searching to grab hold of an ounce of hope in the midst of complete devastation. On December 14th 2012, the nation wept as 20 little angels were sent back home into the arms God. May God heal the hearts of the little one’s who survived and hold in his heart the families of those who did not. Unfortunately, I could not locate pictures of Madeleine Hsu, Allison Wyatt, Benjamin Wheeler, and Arielle Richman. May they rest in peace. 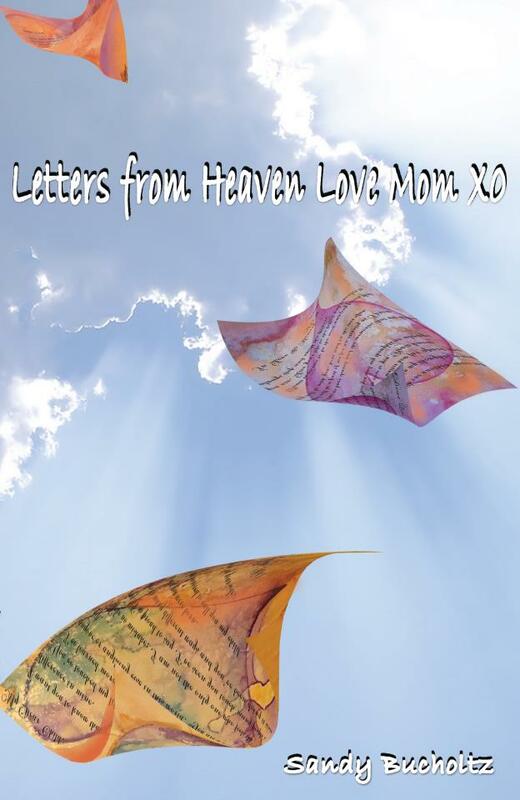 Letters From Heaven Love Mom xo is a keepsake of letters written with the love of a mother’s heart to her children. 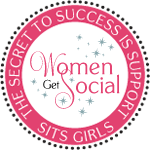 Each of the letters are uplifting and provide encouragement through the challenges we all face in daily living.With a strong focus on self-love and inspiration, it has been described as a translation of a Mother’s love to simple words. No matter what your age, this book is sure to tug at the heartstrings of your soul. From the bottom of my heart to the very depths of yours, I hope you are as touched reading the letters as I was writing them.